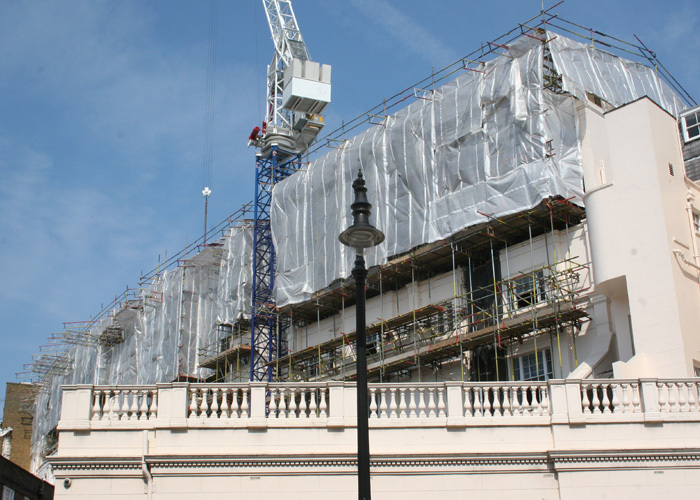 Grosvenor Crescent, Belgravia, is one of London’s most prestigious addresses. In September 2007, eight properties on the square were acquired for renovation. These imposing, six-storey homes, built in the 19th century, have been used as office and charity headquarters for a number of years. 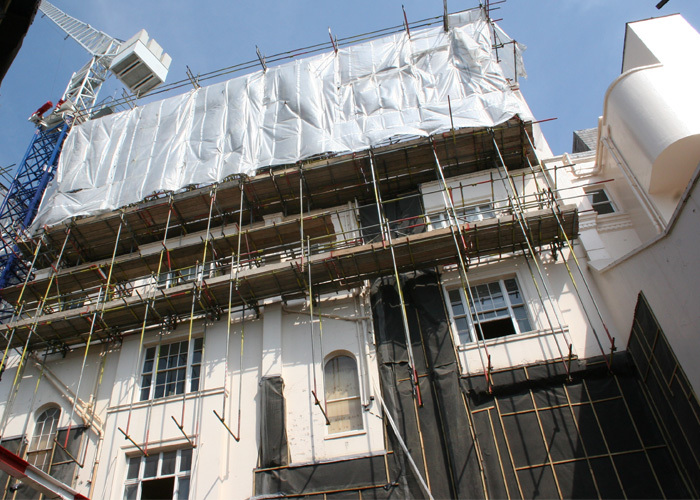 The conversion project – worth around £25m – will transform the residences into 17 luxury apartments in the heart of Belgravia. 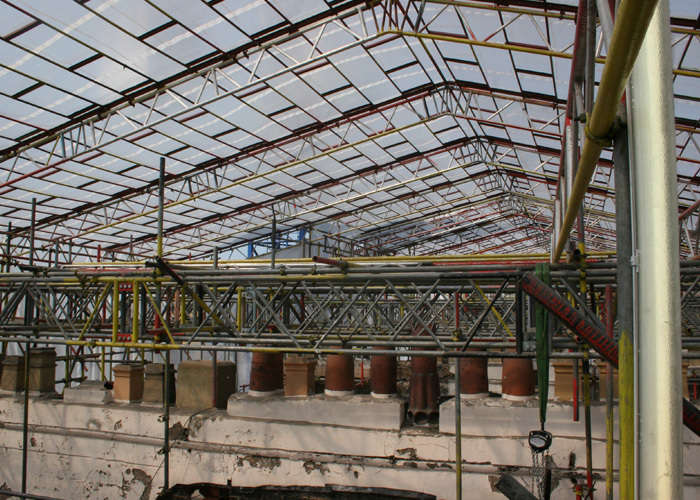 TRAD Scaffolding has been contracted to provide a complex external scaffold including front gantry, temporary roof, and a hanging scaffold to the rear elevation to allow demolition works at low level. 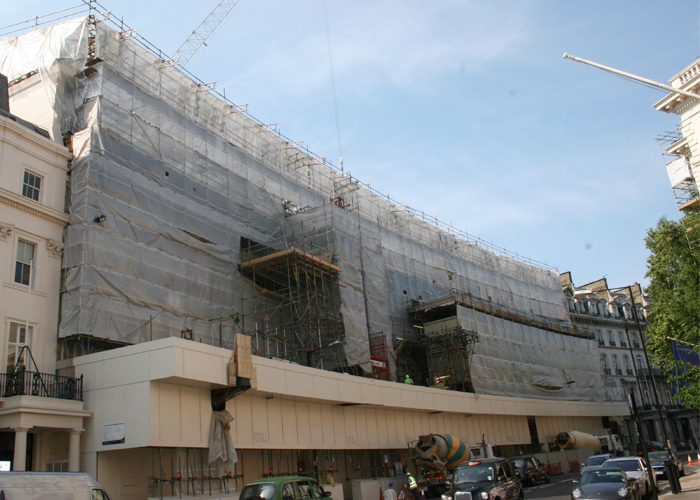 This two-year scaffolding project, worth £450k, will finish in September 2009.